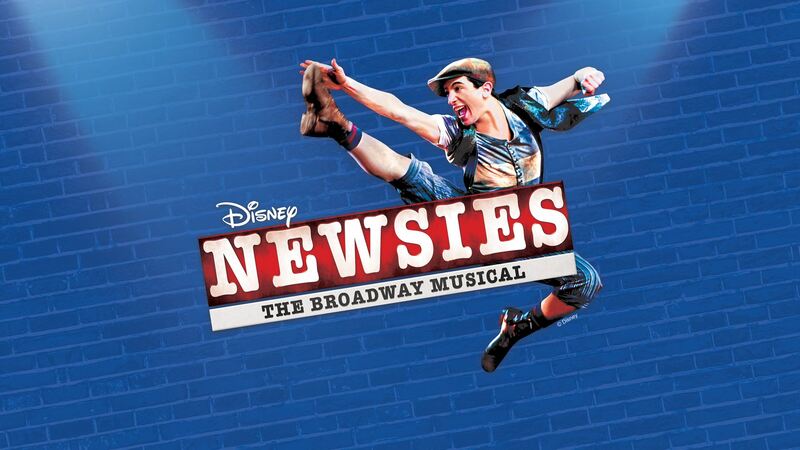 Newsies tells the stirring tale of the 1899 New York City Newsboys Strike with a Tony Award-winning score by Alan Menken and Jack Feldman, and a book by Tony Award winner Harvey Fierstein. Newsies the Broadway Musical is presented as a part of the 18-19 Richland Bank Broadway Series. Featuring classic songs from the 1992 Disney film including “Carrying the Banner,” “Seize the Day,” and “Santa Fe," alongside several original songs exclusive to the Broadway musical. Directed by Michael Thomas with Music Direction by Kelly Knowlton. Member Tickets also on sale at the Renaissance Box Office and via phone at (419) 522-2726.